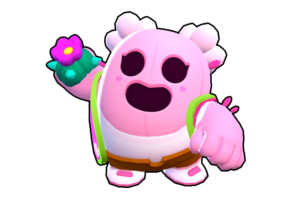 Frank Brawl Star Complete Guide, Tips, Wiki & Strategies Latest! Frank is a powerful Horror kinda troop, Frank is a powerful guy, Who has a big hammer in his hands, With this hammer, He creates an earthquake over the area. 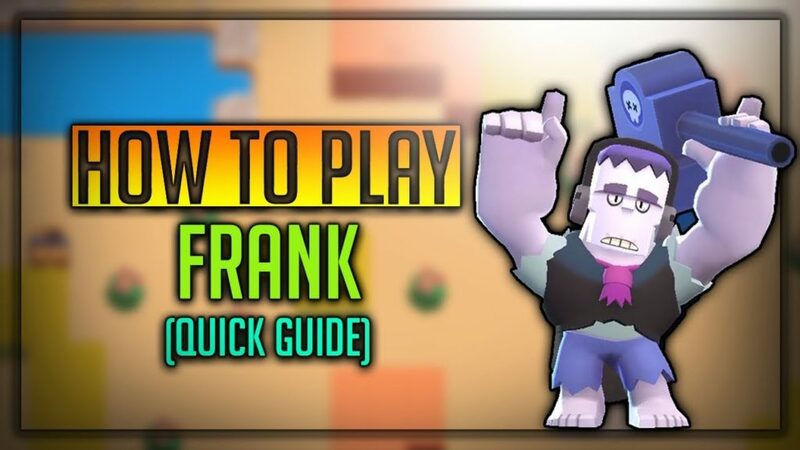 Frank is a fantastic troop, In this detailed guide, Let’s See how to use Frank, Frank Tips, Tricks, Strategies, Skins and Much more! Read till the end and become pro in handling him! [Read more…] about Frank Brawl Star Complete Guide, Tips, Wiki & Strategies Latest!